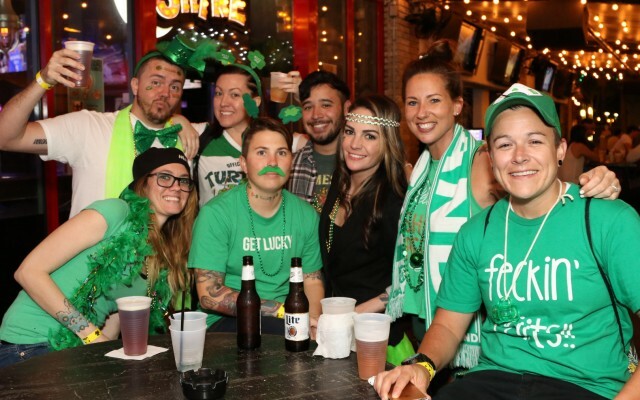 St Patrick's Day 2019 in Long Beach has a lot to offer for the week. There are several parades, concerts and events going on in the Long Beach area. 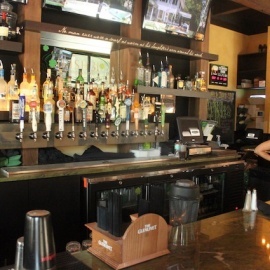 Be sure to check out the local Long Beach California nightlife guide to find the perfect plans for St Patrick's Day weekend. 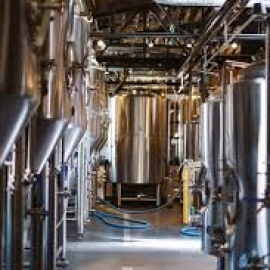 at Timeless Pints Brewing Company, Inc.
Join us as we celebrate St. Paddy's Day! Ask your Friends what they are doing for St Patrick's Day when you LIKE this page! Long Beach Certified Tax Preparers provide the best in tax preparation and tax filing for the Long Beach greater area including Lakewood, Signal Hill, Belmont Shore and Los Alamitos. Pros: No shortcuts, straight to the point and the most money back. Pros: Very professional and always on time!!!! I love her and my weaves!! Cons: I just didn't like their services...terrible. Cool view of the water and downtown Long Beach. Pros: Awesome Happy Hour prices!! Great place to bring friends and relax on the patio during the afternoon. The atmosphere is really cool and the people are nice. If you aren't going there to eat I wouldn't show up until about 11:30pm. If you are looking for things to do for St Patrick's Day in Long Beach, then check out the Long Beach Guide. There are plenty of Events, Parades and Things to Do in Long Beach for St Patrick's Day week. Know of events in your area that are not listed, then post events on the website to help others looking for things to do. All logos and trademarks in this site are property of their respective owner. The comments and listings are property of their posters. All the rest Copyright © 2019 by 562area.com. All Rights Reserved.